All of Canada including Ontario has adopted new requirements for WHMIS. As of December 31st 2018, all employers and workers will have to be trained in the GHS for WHMIS. 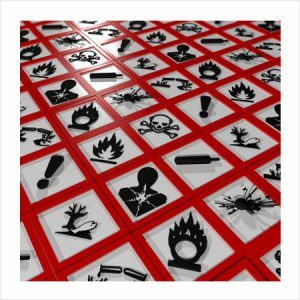 GHS Stands for Globally Harmonized System of Classification and Labeling. The goal is that the same labels, content, format and safety data sheets will be adopted around the world.